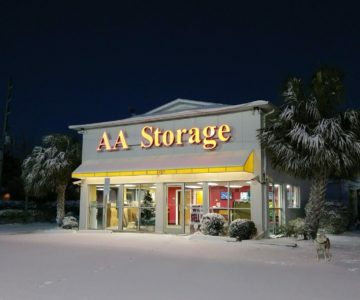 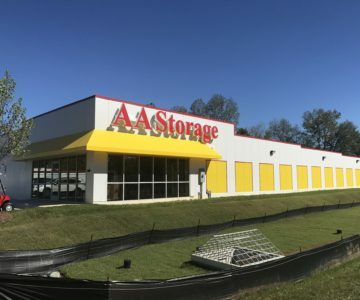 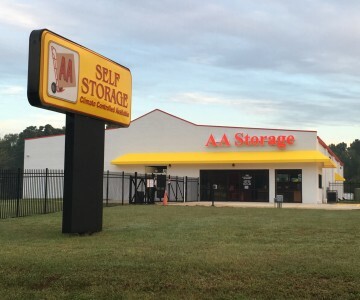 AA Self Storage is your self storage solution, offering a variety of sizes and options for household item storage, commercial storage, office storage and recreational vehicle storage, including boat and RV storage. 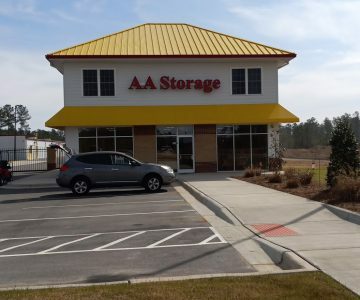 Our Virginia and North Carolina locations–conveniently located in Butner, Henderson, Jacksonville, Leland, Oxford, Porters Neck, Greenville, Raleigh and Wilmington, NC, as well as South Hill and Lynchburg,VA –are well-lighted and feature 24-7 security monitoring. 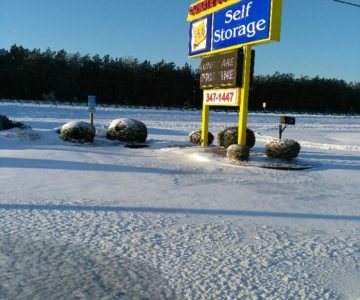 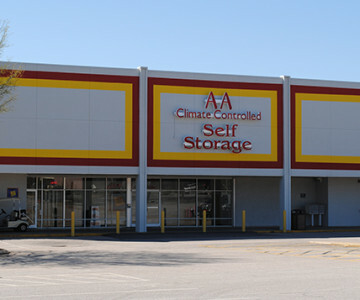 As Virginia’s and North Carolina’s “Climate Control Specialists,” we also offer an array of special climate controlled storage units, which are conditioned to help prevent damage that can occur from moisture or seasonal temperature fluctuations. 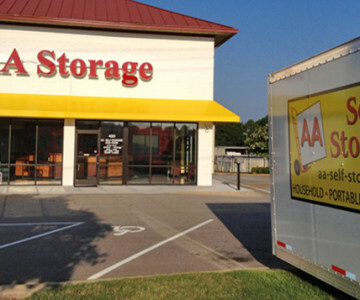 In every case, you can rest assured that your items are stored safely and securely. 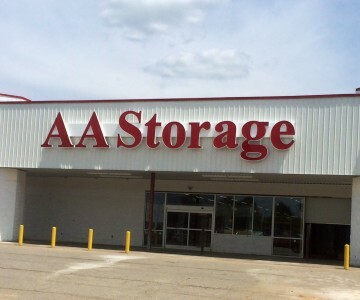 Now Available – Portable Storage Options! 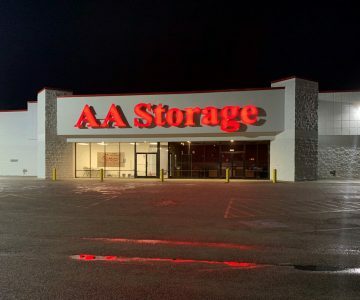 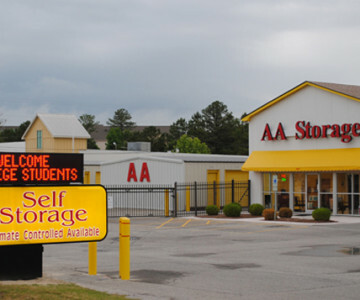 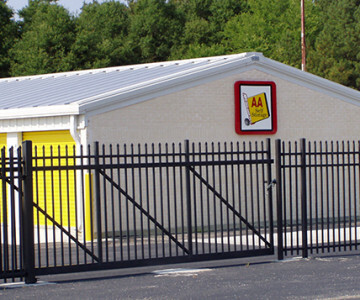 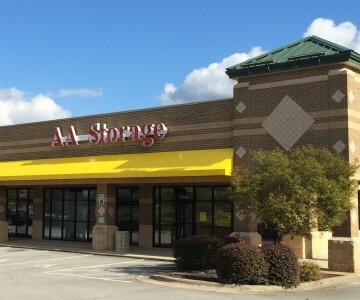 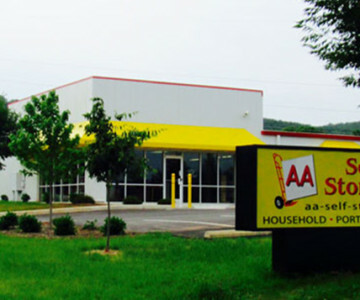 Contact AA Self Storage today to learn more about our storage unit options!